Psssst….Want to know how to get through the camp registration process quicker? 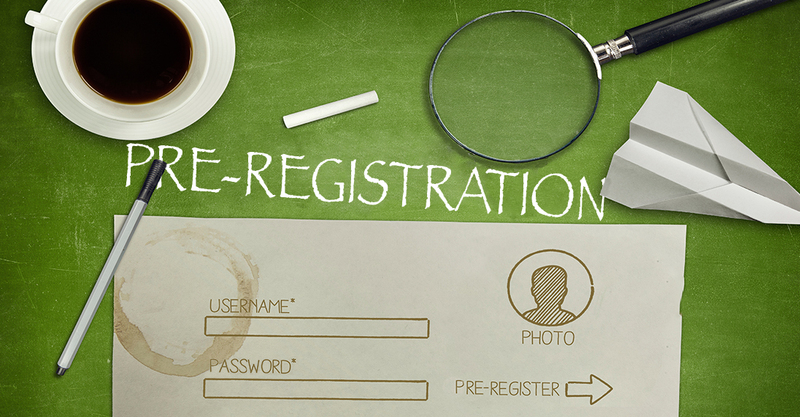 We’ve made some big changes to the registration program you NEED to know! This year, you will be given an opportunity to update your Still Waters contact information and medical history prior to registering for camp. If you update prior to the registration date on Feb 6th, your updated information will automatically pre-populate when you login to register for camp. This will get you through the registration process much more quickly. If you do not update prior to registration, you will have to key in all of your contact information and answer all of the medical history questions before moving on to complete the form, which will slow you down considerably. It's very important that you know; updating your information DOES NOT “REGISTER” YOU for camp and will not put you on a waiting list. You will still have to register on Feb. 6th to try to get in a camp. This will simply allow for a faster, smoother process. Oh yes, Registration on Feb 6th will begin at 10 a.m. Jeffersonville time! You will need to know your medical history, your insurance information, and your emergency contact information in order to update your camp profile, or at the time of registration. One more BIG pre-registration step we've added is, allowing you to submit your camp date choices.After you've updated your contact information and medical history, the 16-28 youth will be able to submit their first choice, second choice and third choice camp preferences from Camps #1, #3, and #4. These preferences will be saved for the day of registration. On Registration Day, February 6, your first choice camp will automatically be selected after you complete the payment page. If your first choice camp is already filled, the program will automatically add your name to that camp’s waiting list. The program will proceed and repeat to your second or third choice. So, in a nutshell, you can now update your contact and medical info and pre-select your camp preferences. But remember, on February 6, you will still have to register, and camps will be filled then on a first-come, first-served basis. Your YF ID number must be activated BEFORE FEB. 6th! If you wait until the morning of February 6th, we may not be able to get your number activated quickly enough to get you into a camp. Make sure you know your ID# and password. Login on the YF Login Page to test both to make sure they work, prior to registration day. If this is your first time to try and register for an SW camp, please read all FAQs on the Still Waters website to make sure you are familiar with the system. If you have any other registration questions, please e-mail office@stillwaterscamp.org. We hope these new updates will make your registration process easier and less stressful.